Facebook’s head of advertising said he expects more marketers to join the trend of purpose-driven marketing, following a series of Super Bowl spots that went beyond cute dogs in favor of more meaningful messaging. Speaking today at the Adobe Summit in Las Vegas, David Fischer, Facebook’s vp of advertising and global operations, said he hopes purpose-driven marketing will remain important. During the game, other brands also voiced support for various causes as purpose-driven marketing gained prominence. Budweiser and 84 Lumber both aired spots on immigration, Audi promoted equal pay for women and Kia promoted environmentally friendly cars. 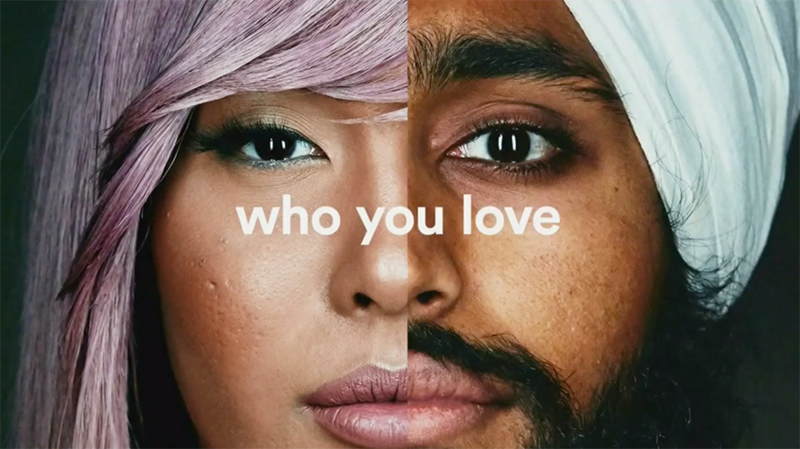 Fischer mentioned a last-minute Super Bowl ad by Airbnb, “#WeAccept,” which pushed the acceptance of all people regardless of race, gender, sexual orientation or country of origin. The ad addressed the issue of Airbnb hosts discriminating against some guests, but it also was viewed as a stance against President Donald Trump’s executive order that banned immigration from several predominantly Muslim countries. In fact, the ad was originally built for Facebook, he said. 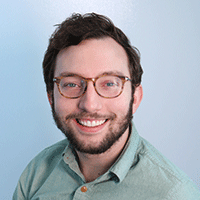 It was formatted in a way that would work on a mobile screen across Facebook and Instagram. But it was also cut in a way that was sensitive to short attention spans, switching from scene to scene to keep viewers interested.